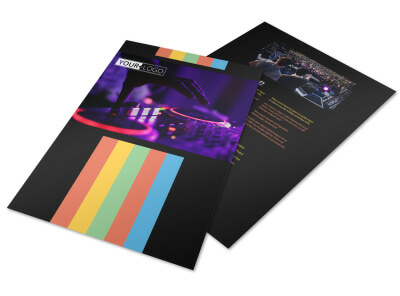 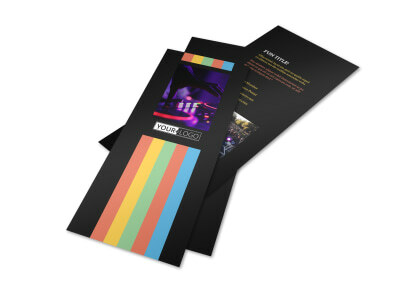 Customize our Go DJ Postcard Template and more! 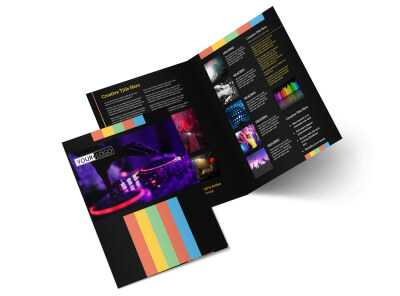 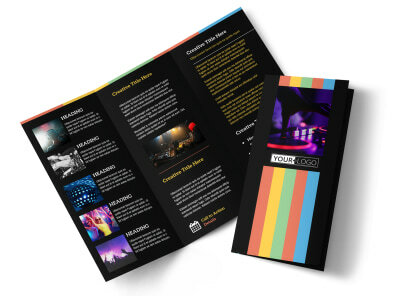 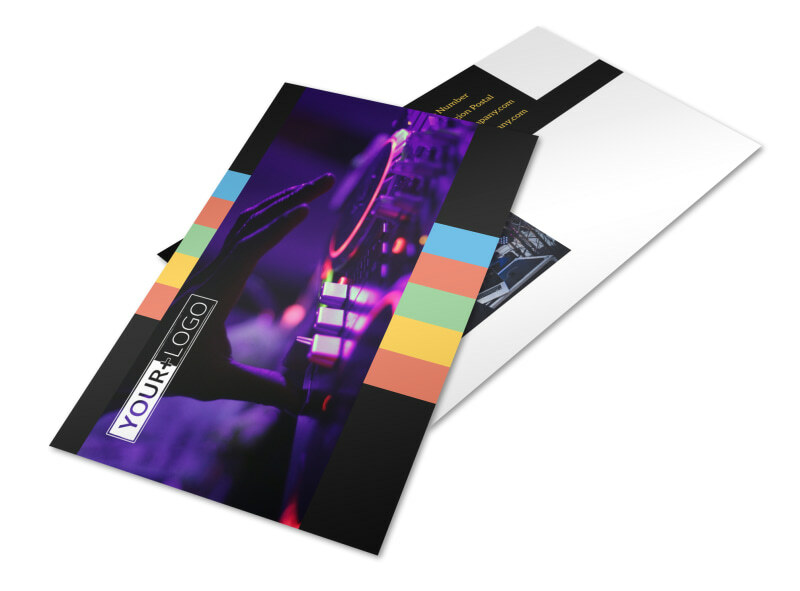 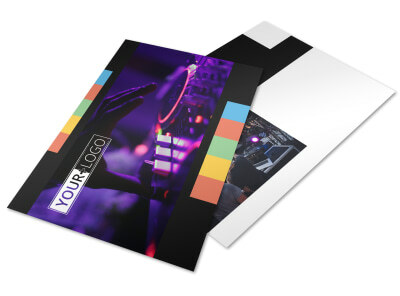 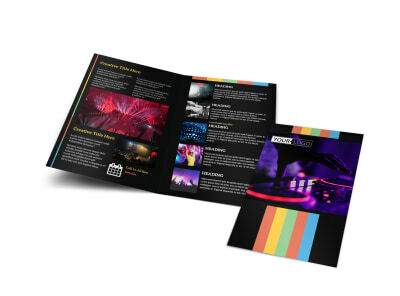 Make sure your next marketing campaign is a real hit with go DJ postcards customized using our online editor and templates. 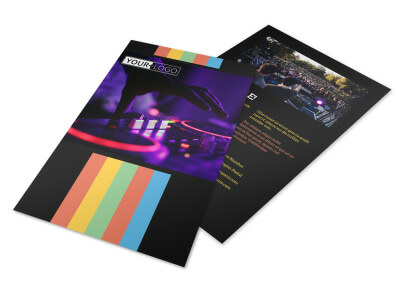 Give a rundown of your background and experience as a disc jockey, add information about availability and rates, and provide lots of details on how interested parties may contact you when they're ready to book you for an event. 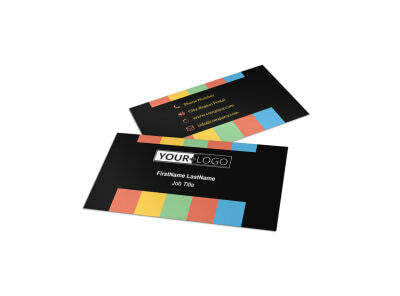 Get started on your design now, and have your postcards in hand right away with our instant print option.